Gaiters or leggings “Veredus Guarnieri DUET” model in soft high quality leather. Very high resistance, through elastic in the instep. Element "spur carrier” in two positions, zip protection "area saver." 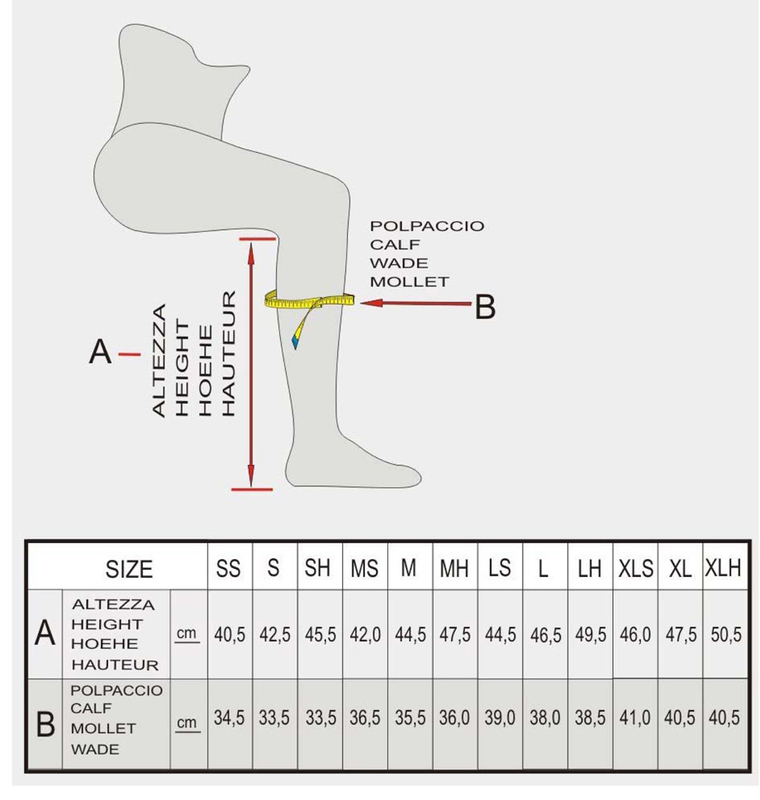 For exact measurements refer to the gaiter data sheet.